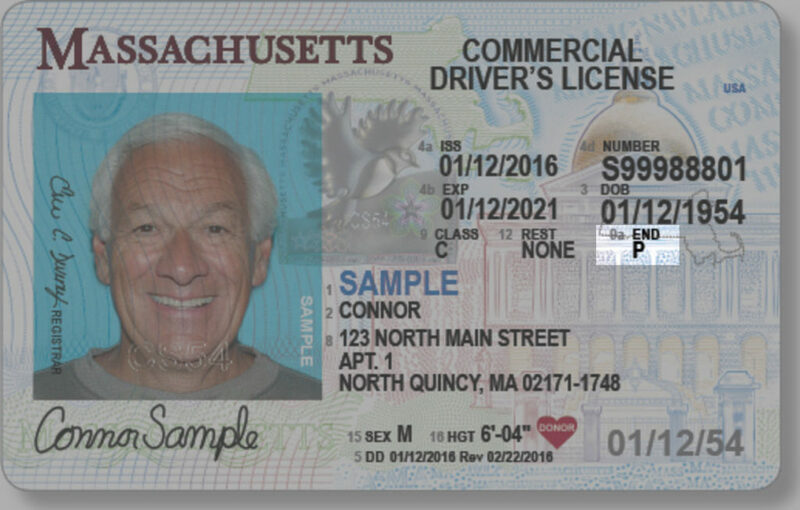 Indicate the endorsement by recording the single letters shown on the license. 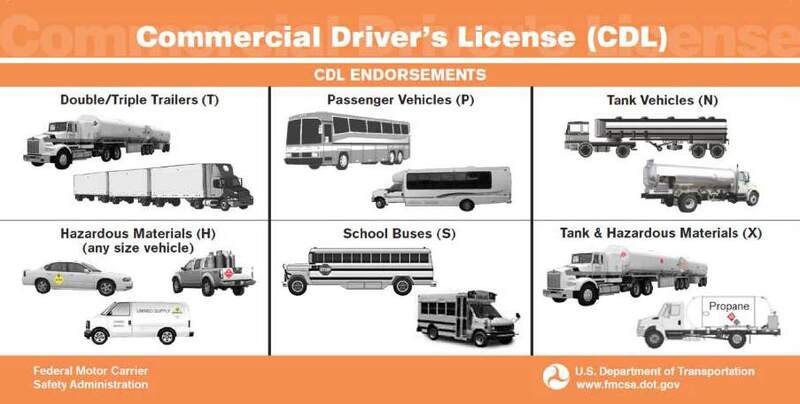 Compliance with CDL Endorsements indicates whether the vehicle driven at the time of the crash requires endorsement(s) on a CDL and whether this driver is complying with the CDL endorsements. This element is used to identify whether a driver involved in a crash is in compliance with the limitations and endorsements of their commercial driver’s license. Should CDL endorsements be recorded, even if the driver was driving a passenger car at the time of the crash? Yes, the endorsements should be recorded even if not applicable at the time.